Paris: France head coach Didier Deschamps has got a second stadium named after him following the triumph at the 2018 FIFA World Cup with the national football team. Deschamps already had one stadium named after him in his hometown Bayonne. Stade Marquet in Cap d’Ail, southern France, adjacent to Ligue 1 club Monaco’s home Stade Louis II, was renamed Stade Didier Deschamps following Wednesday’s ceremony, attended by Deschamps, Prince Albert II of Monaco and nearly 500 people. 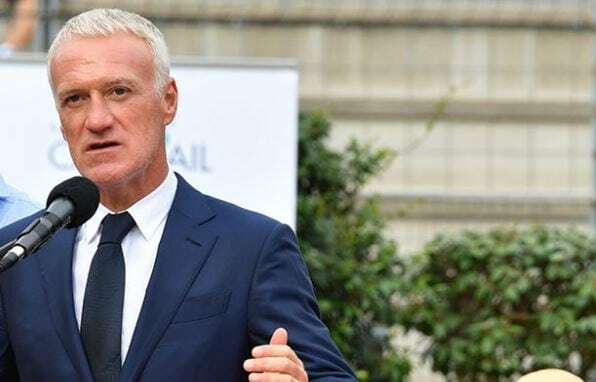 Deschamps felt it is “a huge honour” for himself and his family.